This is a security sleeve to go over the outside handle of a commercial grade knobset. 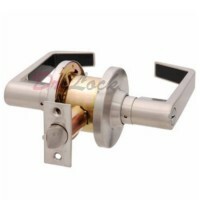 This one is suited to the commercial grade handle locks we sell. This security sleeve will stop intruders being able to force or grab the knob to prevent damage. To install this sleeve you will need the key, and knob removal tool. Remove the outside knob and place the sleeve on the shaft then push the knob back into position. You will feel a click to let you know the knob has locked back into position. 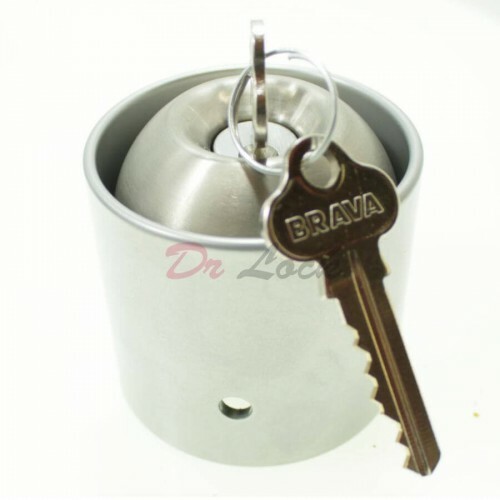 The sleeve will be able to spin round freely and will provide added protection for lock handle lock.